What is the Positive & Purposeful Parenting Community All About? Domari works to help moms challenge popular parenting norms as they learn how to groom their kids for success in a loving, peaceful, and respectful home environment. She is passionate about breaking toxic parenting patterns that are causing children to grow up in homes where they don’t feel loved, appreciated, supported or respected. With this counter-culture parenting approach, Domari has set out to change the world by building happier, healthier families, one mom at a time! 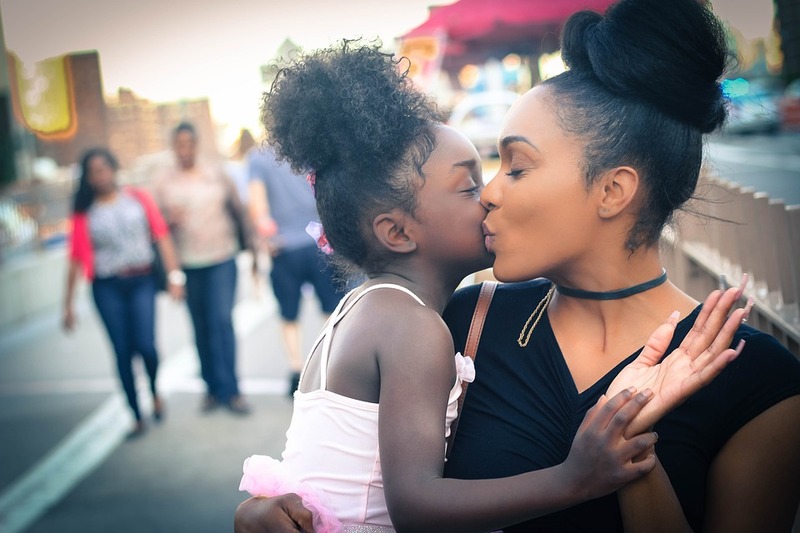 Focused on supporting black and brown moms who are often overlooked when it comes to creating positive parenting experiences, Domari ensures that these women feel comfortable sharing their personal struggles so that they can receive personalized support. These moms, with kids who are still in the house, constantly find themselves feeling frustrated, overwhelmed and helpless and they are dealing with tantrums, attitudes, and disobedience on a daily basis. Although they all have their own unique stories, they are united in that they know something has to change, they are willing to learn new ways to interact with their kids, and they are committed to uplifting other women while pursuing their own personal goals. Domari’s programs and services help parents navigate the everyday challenges of life with kids using proven, research-based strategies. Through parenting programs, workshops, online challenges, and 1-1 coaching, Domari is building a community of women who are thinking, speaking and doing things differently when it comes to interacting with their children so that they can parent from a place of love, and not fear. She does not believe that parenting coaching provides a one-size-fits-all solutions, so she prides herself of creating individualized support to each of her clients. Domari Dickinson is a parenting coach and mom of four who helps moms identify and break toxic parenting patterns. 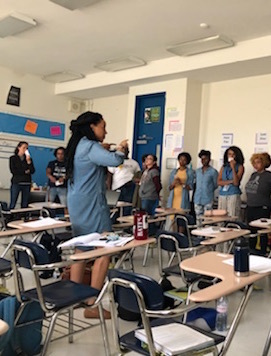 After working as an educator and instructional coach for over 15 years, Domari decided to use her teaching and curriculum design skills to create programs that provide parents with clear, easy-to-implement techniques to become more positive, purposeful, and effective parents. Through her parenting programs, workshops, online challenges, and 1-on-1 coaching, Domari has helped countless parents across the United States navigate the everyday challenges of life with kids using proven, research-based strategies. She is passionate about building a community of women who are committed to challenging popular parenting norms as they groom their kids for success in a loving, peaceful, and respectful home environment. 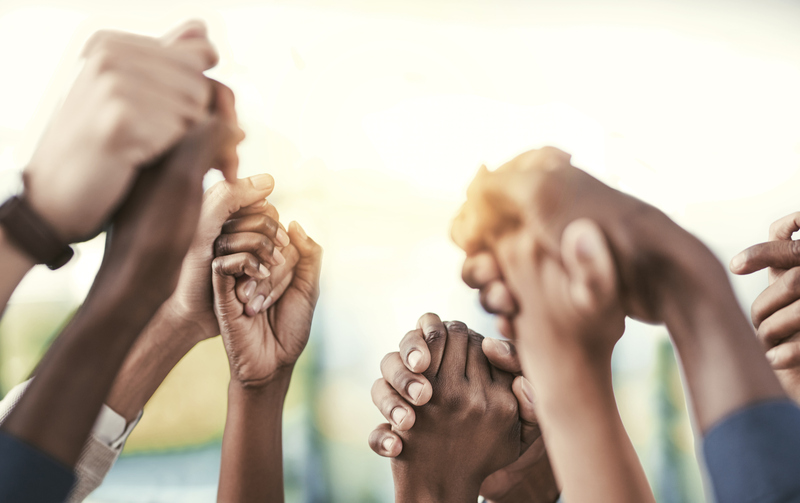 You Don’t Have to Do This Alone! Learn specific skills to help you become a more positive and purposeful parent. In this hour-long call we focus on specific actions and strategies that you can implement to help you make progress towards one of your personalized parenting goals. Get weekly emails with tools, tips, and resources to help you become a more positive and purposeful parent!